I toured the southern border and saw the crisis firsthand. 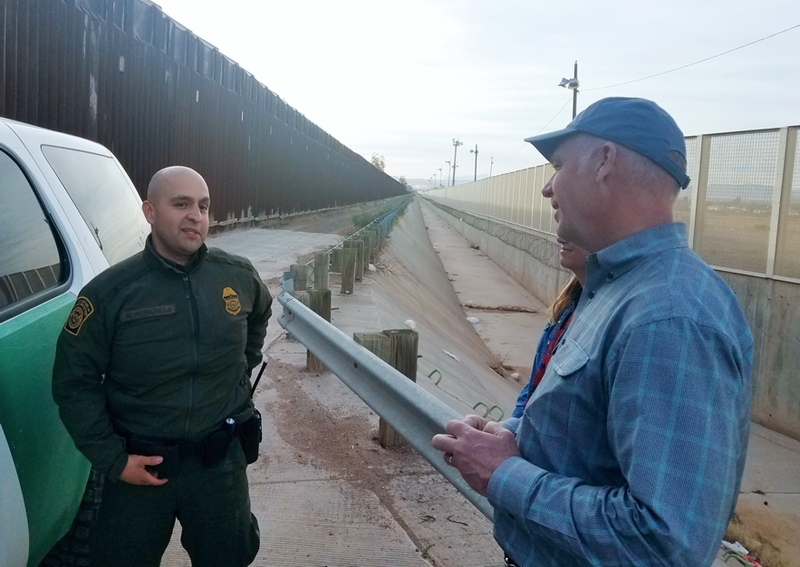 I recently toured our nation’s southern border with other members of Congress and met with ranchers and border patrol agents. I saw the humanitarian and national security crisis firsthand. It’s clear to me that we need to secure our border. Dangerous, violent cartels profit from human trafficking and drugs pouring across our open borders. 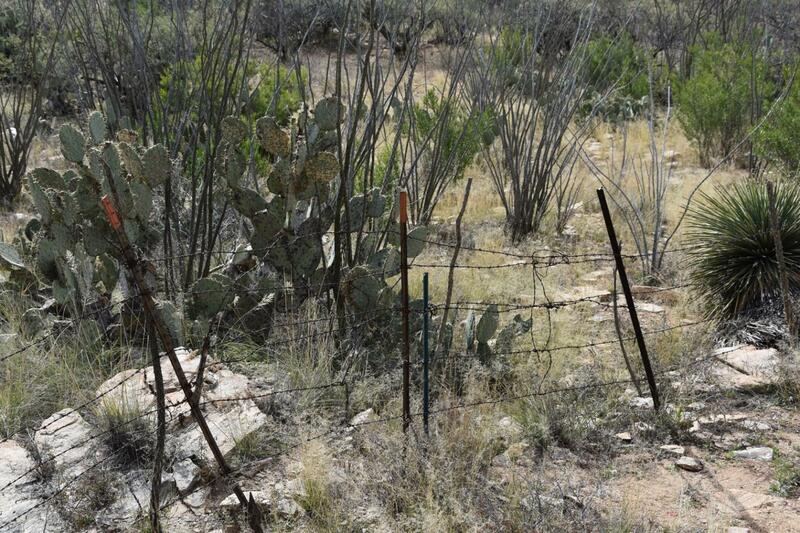 Migrants and ranchers face violence. Last year, border patrol agents arrested 17,000 individuals with criminal records and apprehended 800 people with gang affiliations who were attempting to cross our border. We must give border patrol agents the tools they need to get the job done. They told me they need more equipment to detect drugs and better body armor. They also told me they need a wall. They know walls work. Congress should listen to them. I recently sat down with Victoria Hill on KTVQ’s “Montana This Morning” to talk about the tour. Watch the video HERE. The short-term deal to reopen the government provides Montana’s dedicated federal employees with the paychecks they need. The deal also gives Democrats and Republicans an opportunity to come to the table, negotiate in good faith, and find a long-term solution to fund the government and secure our borders. 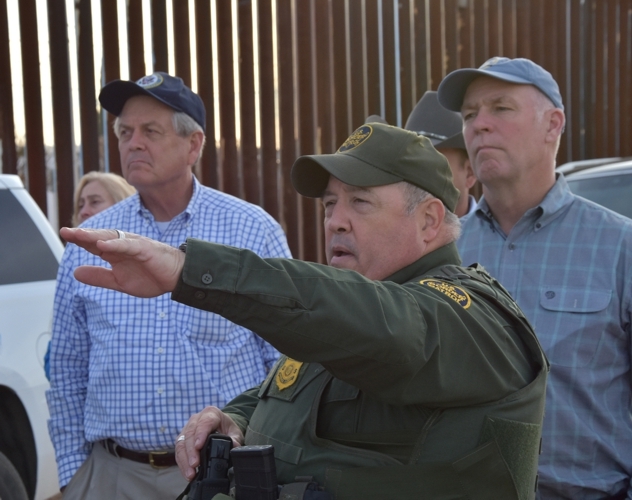 Based on what I saw when I toured the southern border, we can’t afford to have open borders, and we must make critical investments in substantial, strong physical barriers to secure them. 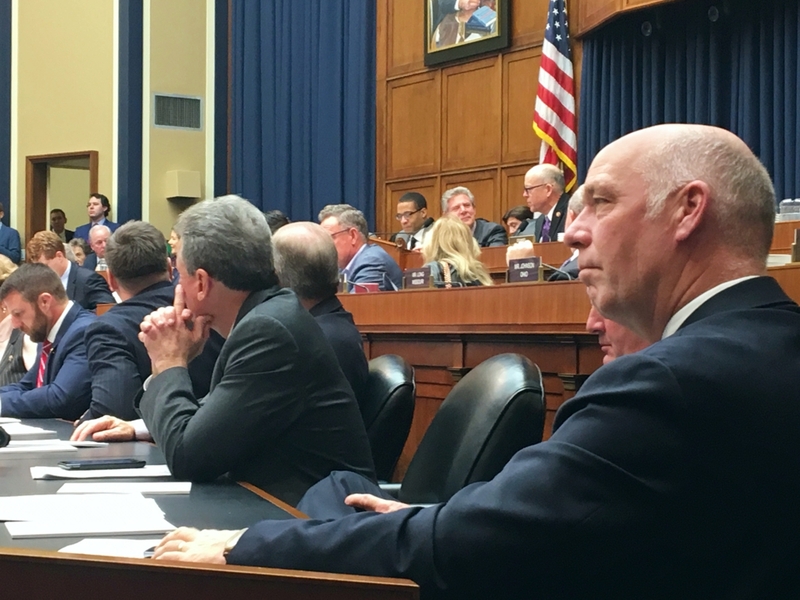 I was honored that the House Republican Steering Committee appointed me to fill the only open Republican seat on the House Committee on Energy and Commerce. The committee has a broad jurisdiction that includes responsibility for telecommunications, consumer protection, food and drug safety, public health, environmental quality, energy policy, and interstate and foreign commerce. I look forward to bringing my entrepreneurial experience to the committee as we work to expand opportunities to more Montanans, promote the responsible development of our energy resources, and make health care more affordable and accessible. I had the honor of recognizing Alicja Edwards of Eureka in the U.S. House of Representatives for her work as a Montana artist and author. Alicja is renowned for her memoirs, And God Was Our Witness and They Called Us D.P.’s, that detail the suffering of her family and hundreds of thousands of Poles displaced during and after World War II.